– It’s that time of the year when snow and slush walk in your home; avoid extra mopping by asking guests and visitors to take their shoes off before walking through your home. – Consider getting your carpets cleaned out professionally. Carpets are infested with allergens, dust mites and much more – dry steaming would be the best way to go during the winter season. 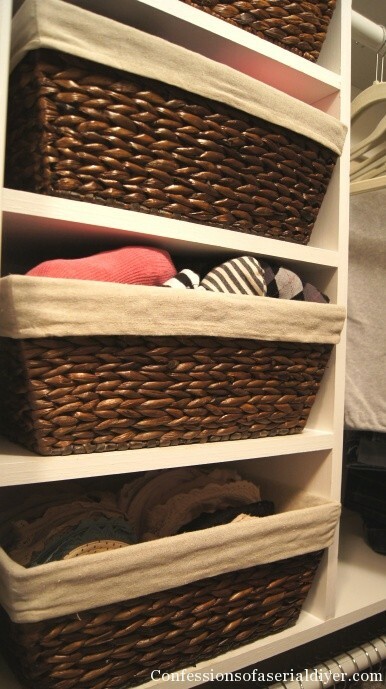 – De clutter storage areas like pantries, closets and cabinets by using smarter options like baskets, racks and shelving. Put away all the presents, wrapping materials, decorations away in storage! Holiday season is over. – Downsizing, downsizing: Clean out closets; fill up garbage bags with unwanted clothes that need to be in a donation box, clean out drawers and cabinets. 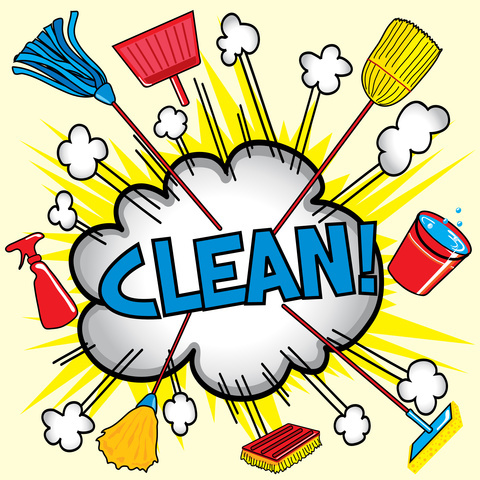 – Tub/shower drain: Once a month, I’ll put on rubber gloves, pull up the stopper and remove trapped hair, oil, and greasy lint, then sanitize with 1/2 cup hydrogen peroxide poured straight down the drain (let sit for an hour, then flush with water). – Trim energy use this year: HVAC ductwork are major energy leakers, by sealing and insulating your ductwork can help you improve the efficiency of your heating and cooling system by 20%, saving you a good chunk of money on bills. In addition to being comfortable, this will allow your furnace to last longer, run more efficiently with low maintenance. – Because ducts are usually hidden inside walls, ceilings, attics, and crawl spaces, sealing and insulating them may be a difficult and time-consuming DIY job. If you can’t reach all your ducts, concentrate on those that are accessible. – Maintain your HVAC system and change furnace filters regularly. Use the highest-quality filters you can afford ($10-$20) and change every month during peak heating and cooling seasons. 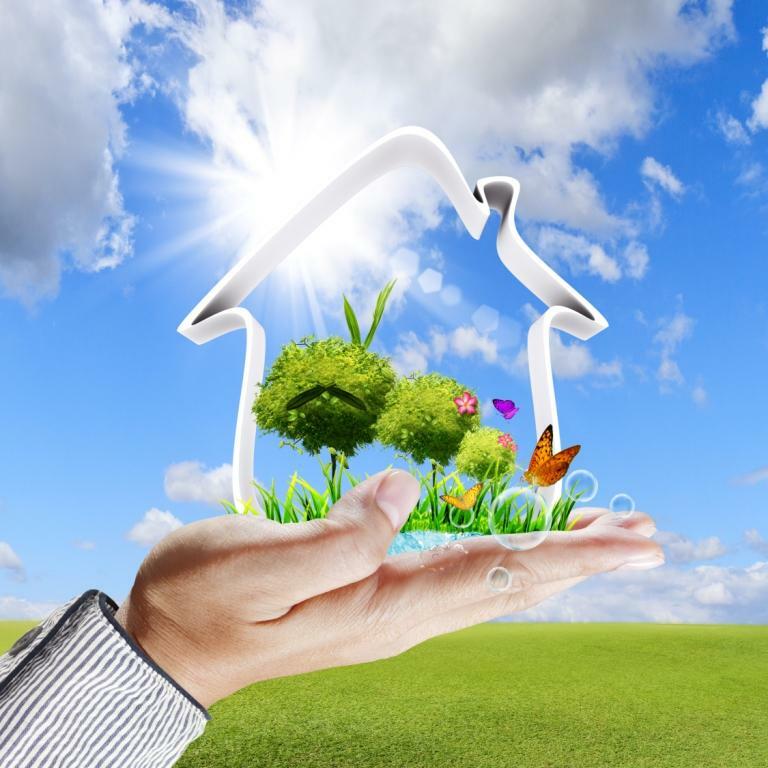 – The EPA lists indoor air quality as one of the top environmental health hazards. That’s because indoor air is full of potential contaminants, such as dust, mold spores, pollen, and viruses. The problem is at its worst during winter, when windows and doors are shut tight. Try re venting your home by opening windows during day time to allow fresh air. – Use localized ventilation in kitchens and bathrooms to remove cooking fumes, smoke, and excess humidity. Make sure ventilation systems exhaust air to the outside of your home, rather than your attic crawl space or between ceiling joists. – Use a portable air cleaner to help cleanse the air in single rooms. Portable air cleaner types include mechanical air filters, electrostatic precipitators, ion generators, and ultraviolet lamps. 4. Clean out the Refrigerator! – Holiday season is over; all those leftovers should go directly in the bin. If they have not been eaten yet, time to get rid of them NOW. 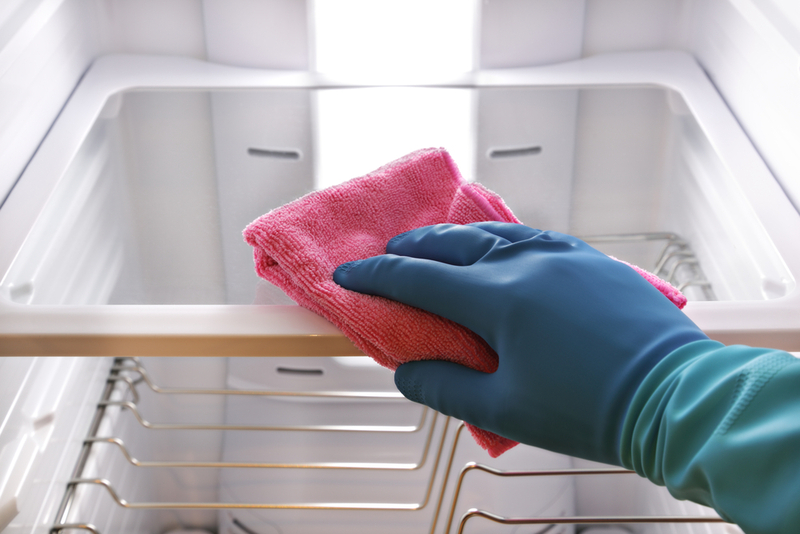 – Start from the top, use degreaser spray to get off that Christmas grime from the ceiling and walls of your refrigerator. 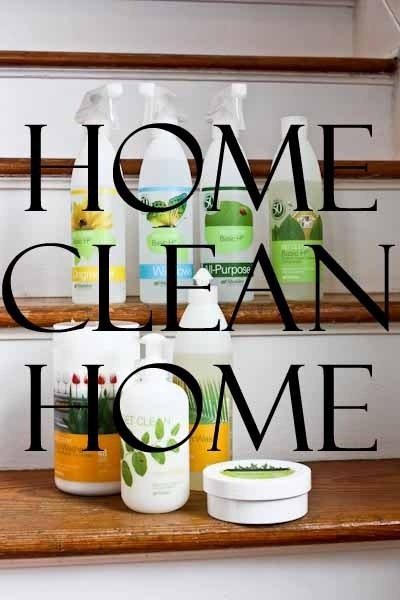 – When every shelf, wall and crisper is sparkling, pay attention to the dreaded door shelves. Toss all the dribs and drabs of jelly, the salad dressings with code dates from the last decade, the stale carton of eggnog, and the teeny-weeny jars of “gourmet” this-and-that from the gift packs of Christmas Past. Be ruthless!